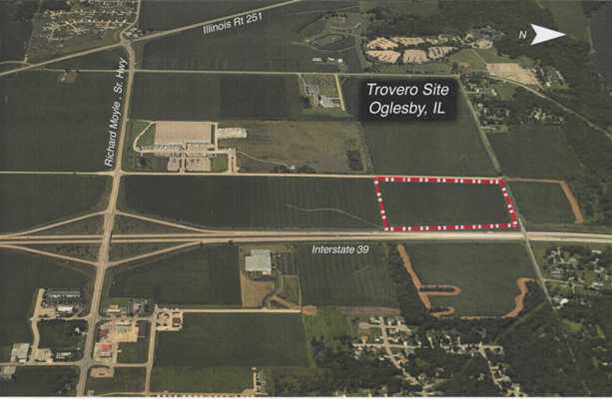 Oglesby is a city in La Salle County, Illinois. 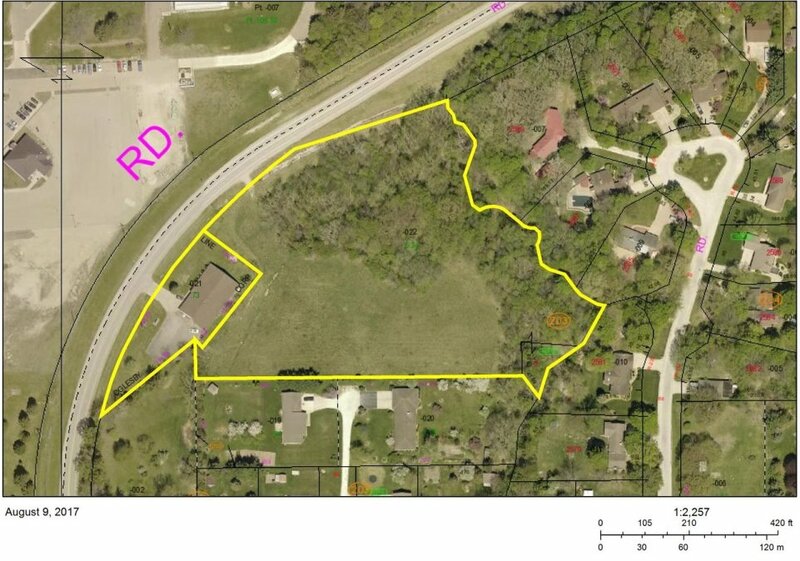 The population was 3,791 at the 2010 census. 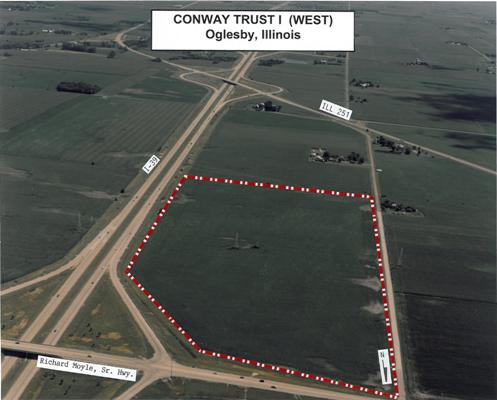 Oglesby lies adjacent to I-39 and is located near the confluence of the Illinois River and the north-flowing Vermillion River. 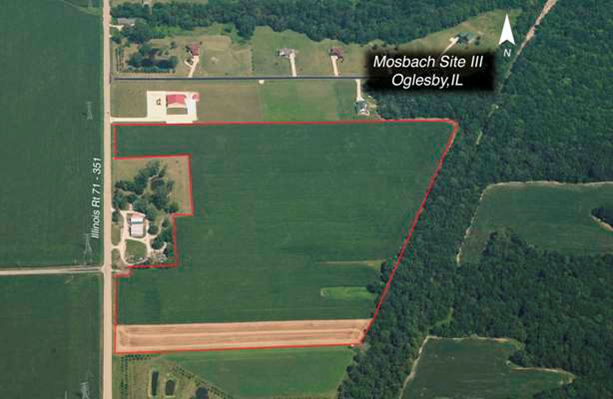 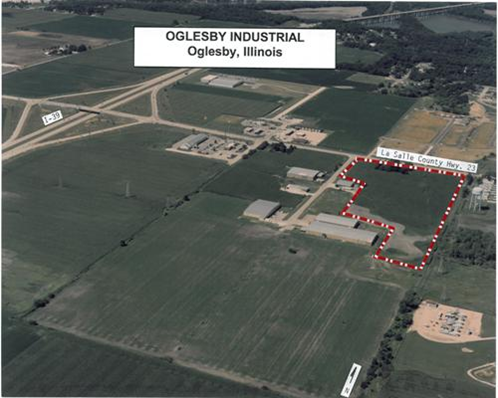 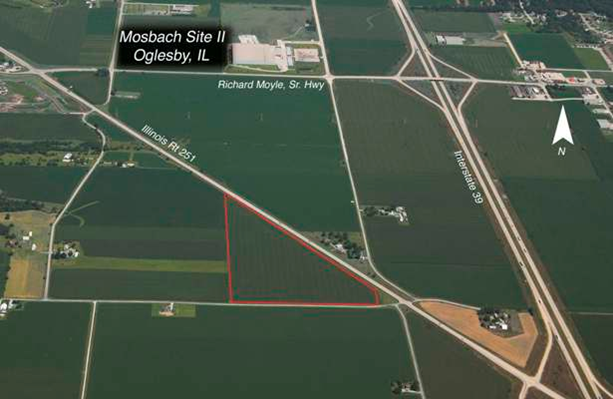 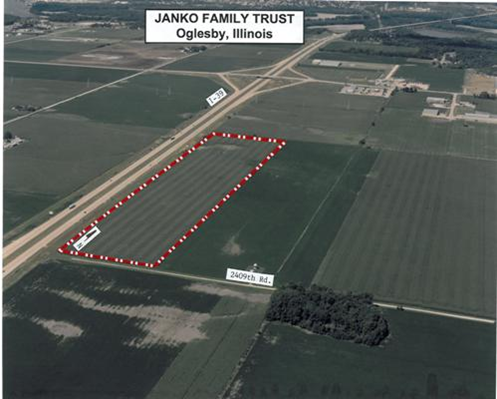 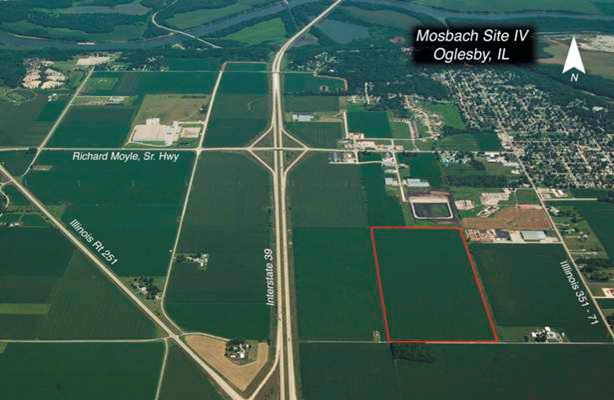 The City of Oglesby and the Illinois Valley is ideal for new business and the relocation or expansion of existing operations. 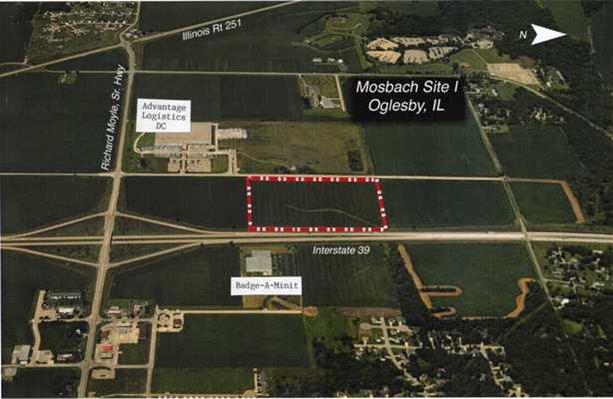 Many sites and a number of buildings are currently available, with infrastructure in place and in close proximity to interstate, rail, barge and air. 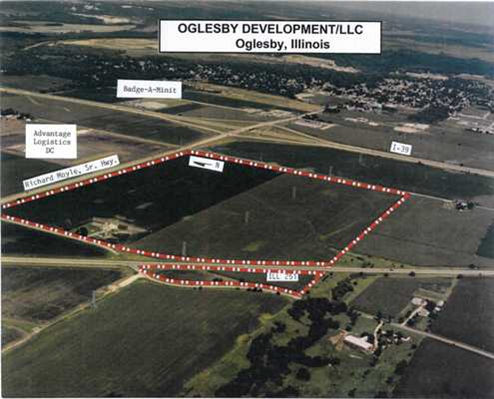 The City of Oglesby makes for excellent business opportunities. 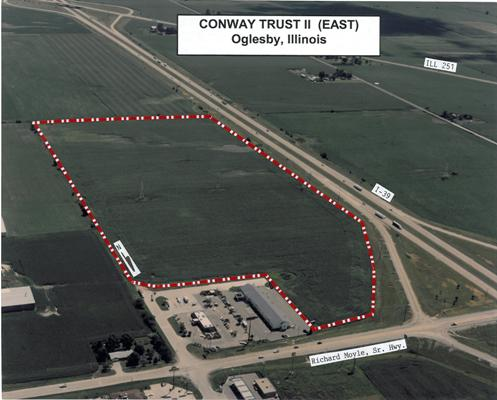 Illinois Valley Community College, the area's only community college, serving eight counties, is located in Oglesby.